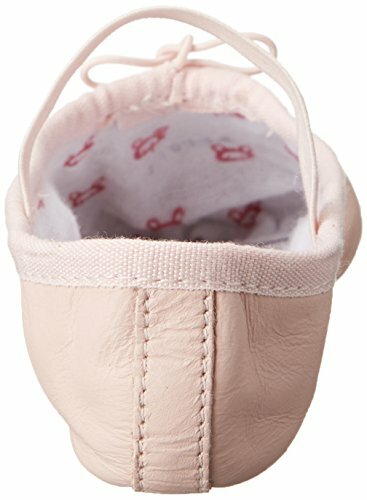 Bloch bunny hop ballet features a full leather upper, cotton lining with bunny print, cotton drawstring, suede full sole and attached elastic strap over the instep. C Width. 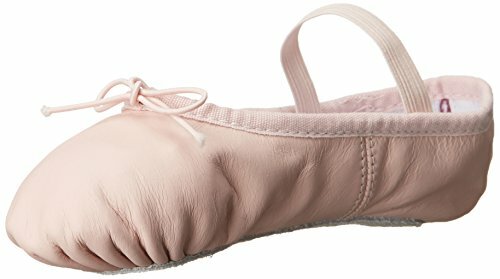 Treat your little cutie to the Bunnyhop ballet slipper from Bloch. 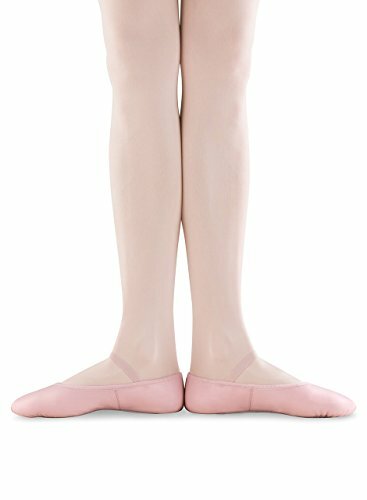 The full leather outsole is designed to add resistance to the working foot for strengthening, while the soft swan lining offers complete comfort. 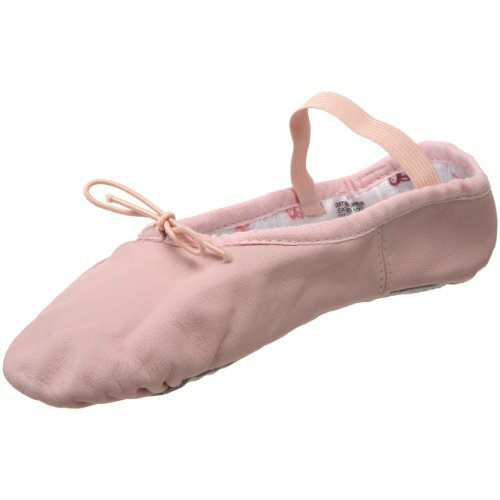 She'll also love the fun bunny character inside the shoe that offers a space for her to write her name.